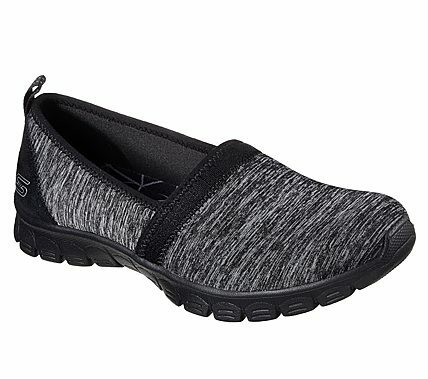 Quickly add versatile style and wonderful flexible comfort to your look with the SKECHERS EZ Flex 3.0 - Swift Motion shoe. Soft heathered jersey mesh fabric and suede upper in a slip on sporty casual sneaker with stitching and overlay accents. Air Cooled Memory Foam insole.